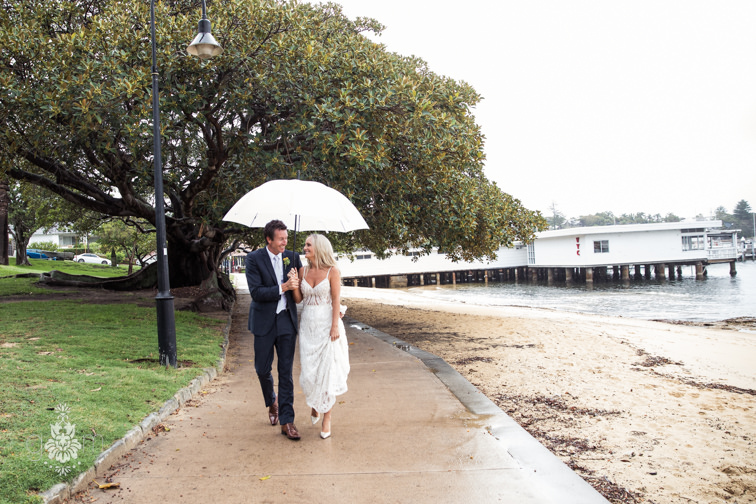 Planning a wedding can sometimes be stressful, which is why it was such a relief for our real bride Emma when she found organising her gown such a pleasant and comforting experience amidst her other wedding preparations. “The ladies at Helen Rodrigues are all so lovely and so helpful. 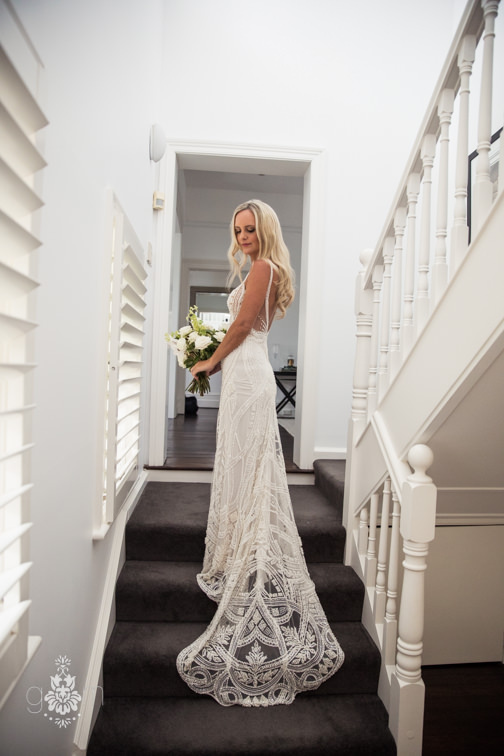 I really valued their honest opinion when I was trying dresses on,” says Emma, who admits she was very excited but also a little overwhelmed initially by all the beautiful dresses in the boutique and having to make a decision on just one. Emma says she knew she’d found her dress when she tried it on. “It was just beautiful and unique to all the others that I'd tried on previously. 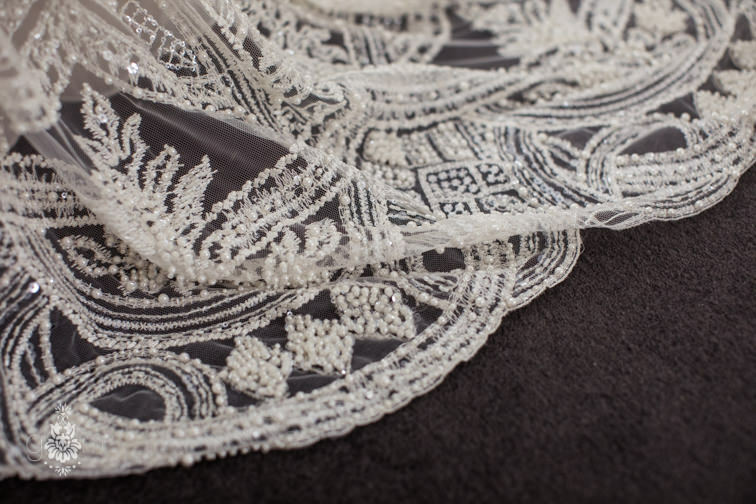 I think it was the back of the dress that really sold me - it's just gorgeous,” she says. And after selecting her perfect gown, Emma found the personal service and support from Helen’s team continued right up until the wedding. 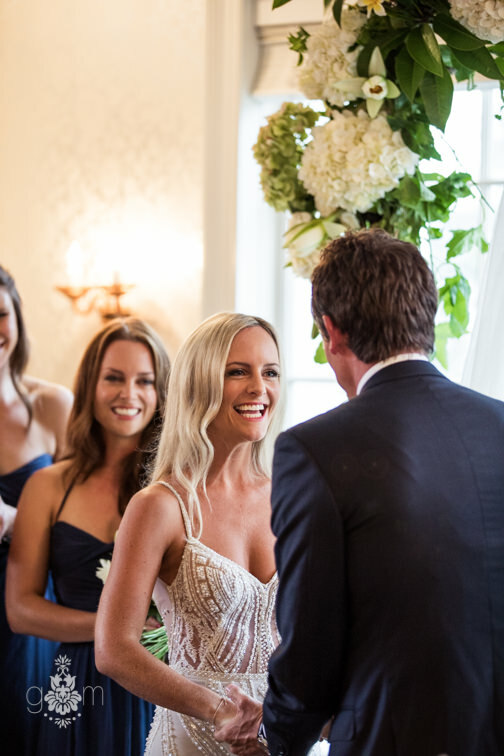 “When I had chosen my dress, the time the girls spent with me on alternations to make sure I was happy, was just amazing. They even helped me choose my wedding jewellery,” says Emma. 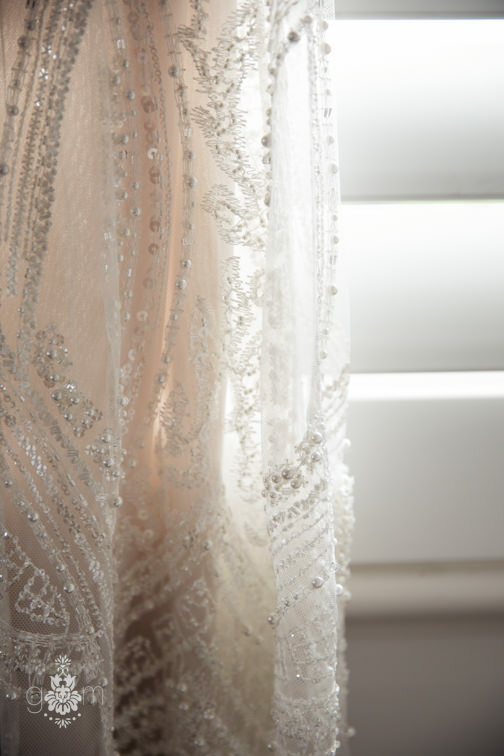 “I also had a minor breakdown at one fitting from the stress of organising the wedding day and Helen was so calm and caring and helped cheer me up – time was never an issue,” she adds. 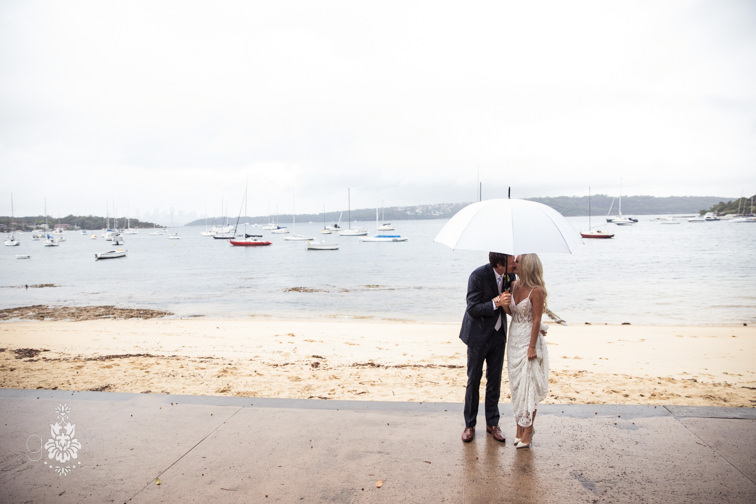 Once the big day arrived however, it was of course the dream wedding that Emma and her husband had envisioned; with their first wedding dance and the happiness in the room at the ceremony and reception being among her favourite memories.